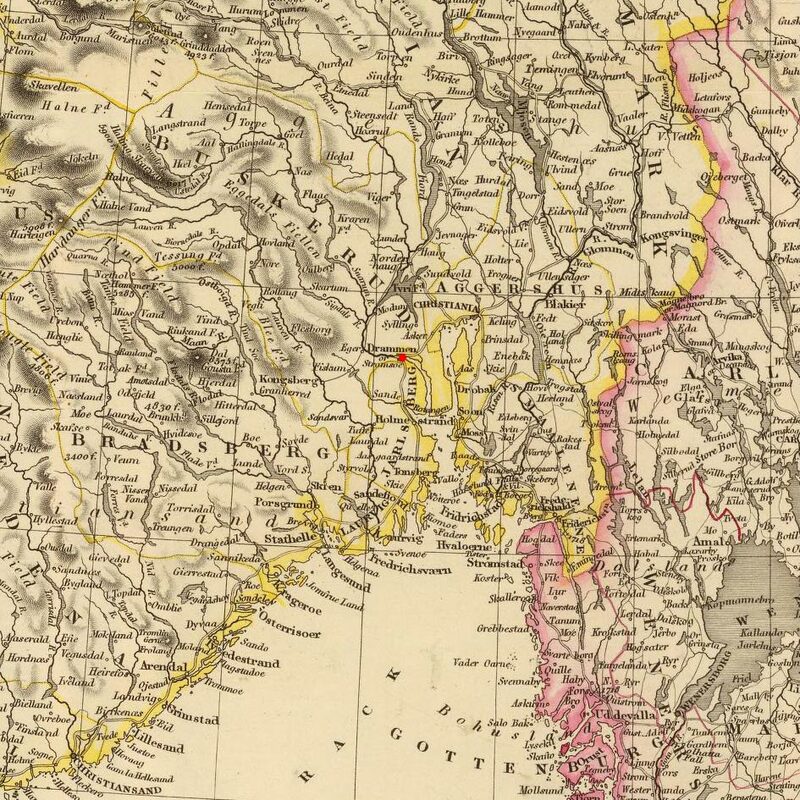 For the first two years of her life Mathea lived with her parents on the Loe farm in what is now the town of Konnerud (frequently noted as being under Eikholt farm*). Family lore says following a gambling incident (discussed more in Gullik's biography), Gullik lost the family farm and had to move. The family story states that supposedly they spent a short amount of time at Bogen under Hov Farm in Hurum after losing the home. In November 1833, Mathea's father Gullik purchased Sondre Myhre Farm with help from his mother-in-law and relocated the family to Svelvik. Mathea grew up at Myhre (also written as Myre) farm in Strommen, Vestfold, Norway (now Svelvik) with her older siblings Petronelle and Christian, and younger siblings Emanuel, Ingebor, and Gustavus. 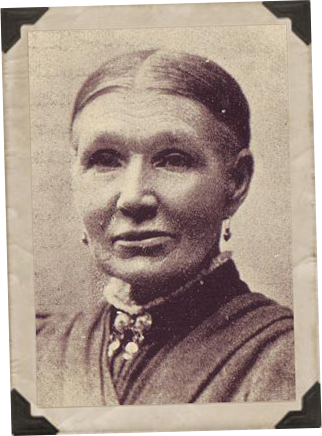 She was confirmed on the 20 Sep 1846 at the age of 15. On the 29 Feb 1856, about a month before Mathea's 25th birthday, her father Gullik passed away at Myhre farm at the age of 62. 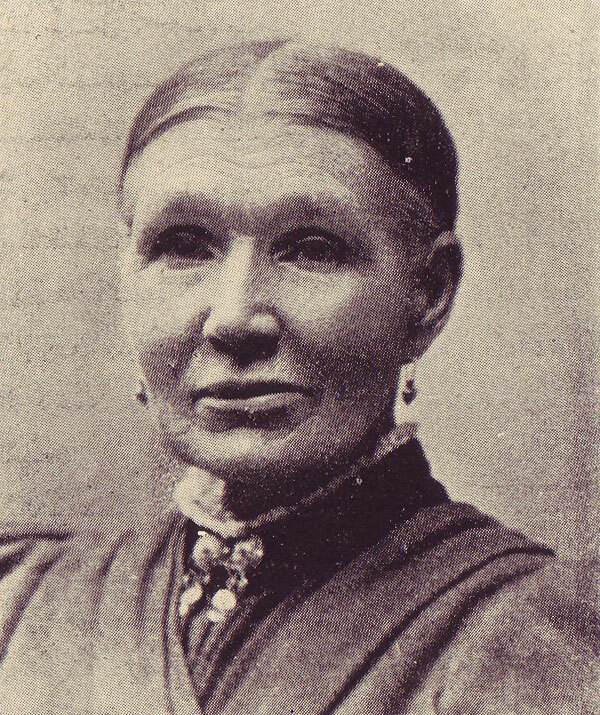 Later in her life, Mathea had her own bakery business and enjoyed baking a unique type of sourdough bread from her house 19a on Storgaten where she was living with son Gustav Nikolai (now Christoffersen).11 Her son Carl said that the bread was very well received and enjoyed by the residents of Svelvik. * This is not entirely accurate as the Loe property was originally part of properties owned by Mathea's grandfather called Veierud & Knatholt. The Loe property was gifted to her father Gullik by his father. While Eikholt surrounded the family property, Gullik did not lease the Loe property from Eikholt as is usually the case with having a farm noted as being under another. While not confirmed, it's likely that the massive size of Eikholt farm and the growing number of houses within the borders of the original farmland had priests documenting the area more like you would a township or county than Gullik actually living on the farm itself. This answers the questions that arise from the many records stating Gullik was under Eikholt when we know he was at Loe which he owned. Fire Disaster in 1887 - Most wooden towns of Norway and beyond have been haunted by major fires throughout the ages, leaving large parts of the said towns in ashes, and Svelvik was no exception. 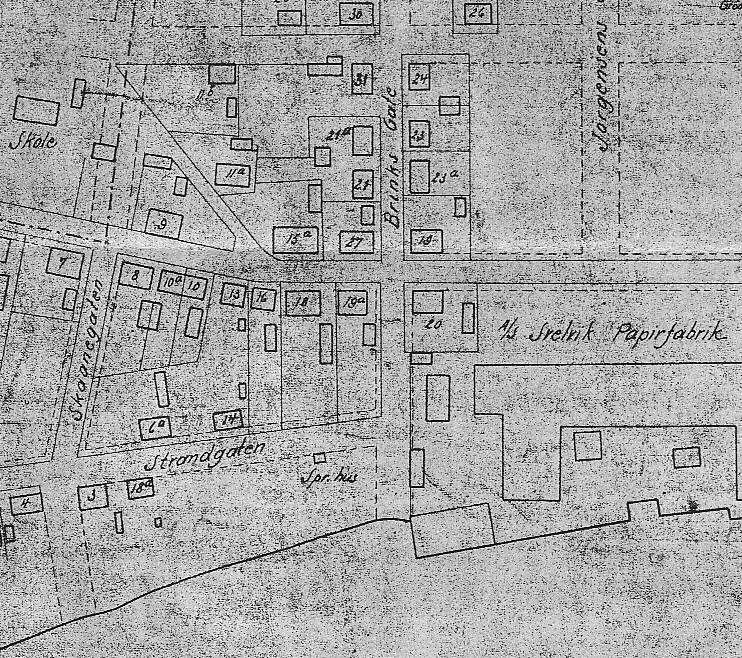 On the night between 25th and 26th June 1887, after a prolonged drought, a storm raged from the north in the evening on June 25 when a fire broke out in cadastral (property/house) #49. Factory owner Antzèe was one of the first scene of the fire, but even after strenuously effort with the help of others, he was unable to extinguish the fire. Stretched out fire sails and fire equipment were deployed, but the strong wind spread the fire to both sides of the street pretty fast. A call for help was sent to both Drammen and Holmsbu, but this did not succeed. With insufficient help and means for the few fighters present to extinguish the fire, the damage became catastrophic. On the next morning of the 26th of June, bare pipes towered from the 52 burnt houses, while Antzèes and Brinch shipyards also went up in flames. The fire department had few firefighters available to man the hoses, because the fire raged during peak shipping season and all the sailor boys were at sea, also part of fire equipment was in sub-par condition. C In Norway, women adopting their husband's surname wasn't a common practice until the late 1800's. and a law wasn't enacted until 1923 requiring that all families have a single, heritable surname. 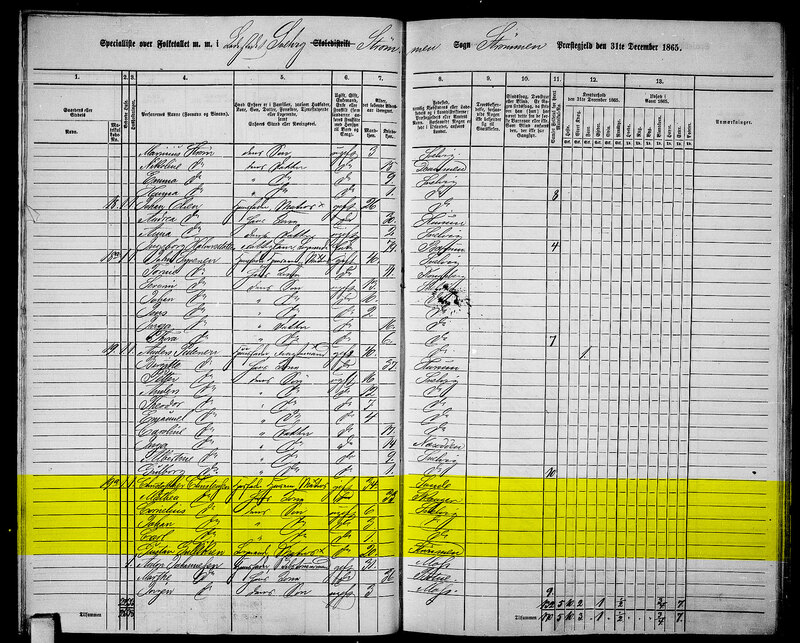 Mathea was only listed as Christensen on a the 1865 census and the Kristoffersen after her husband died (per 1885 census and her church burial record). Whether this was a conscious decision on Mathea's part honoring her late husband or just a change made by officials on paperwork referencing her family is unknown for certain. Either way it was around this time that all documentation stopped calling her Mathea Gulliksdatter and started referring to her as Mathea Kirstoffersen, født (born) Loe. 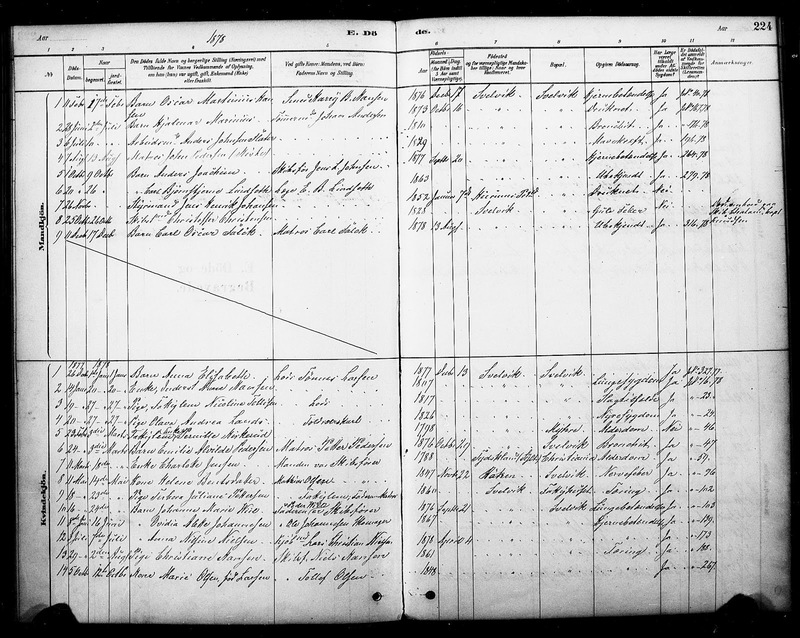 1 Norway Parish Registers, Baptism Records about Christopher Christensen; The National Archives of Norway: The Digital Archives; Oslo, Norway; (http://www.arkivverket.no/URN:kb_read?idx_kildeid=1264&idx_id=1264&uid=ny&idx_side=-76); Visited:13 Jan 2014 ; Vestfold county, Sande, Parish register (official) nr. 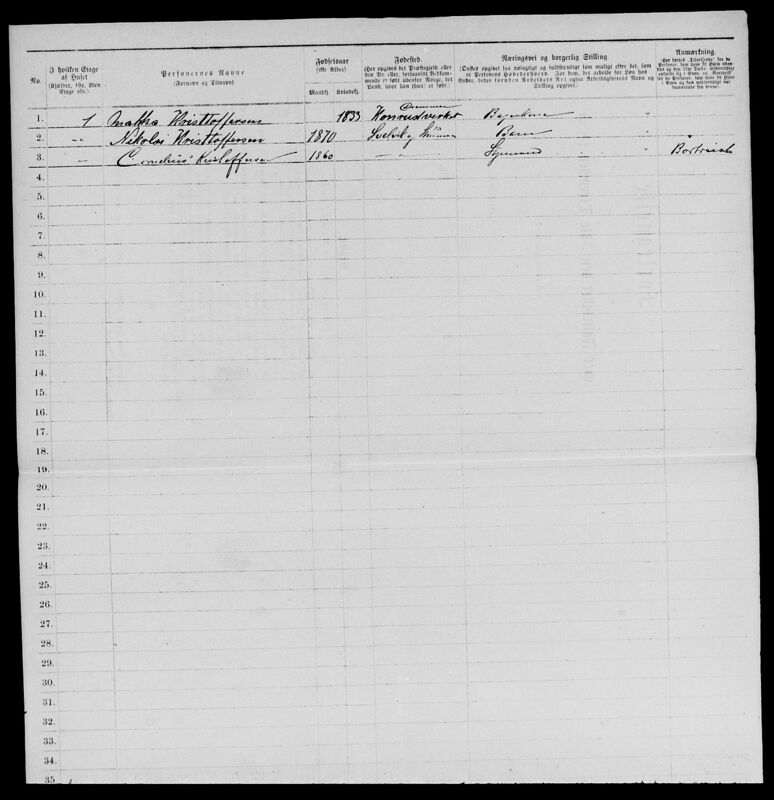 3 (1814-1847), Birth and baptism records 1828, page 136-137; Entry No. : 27. 2 Norway Parish Registers, Death & Burial Records about Christen Johnsen; The National Archives of Norway: The Digital Archives; Oslo, Norway; (http://www.arkivverket.no/URN:kb_read?idx_kildeid=1264&idx_id=1264&uid=ny&idx_side=-128); Visited:13 Jan 2014 ; Vestfold county, Sande, Parish register (official) nr. 3 (1814-1847), Death and burial records 1833-1834, page 226-227; Entry No. : 15. 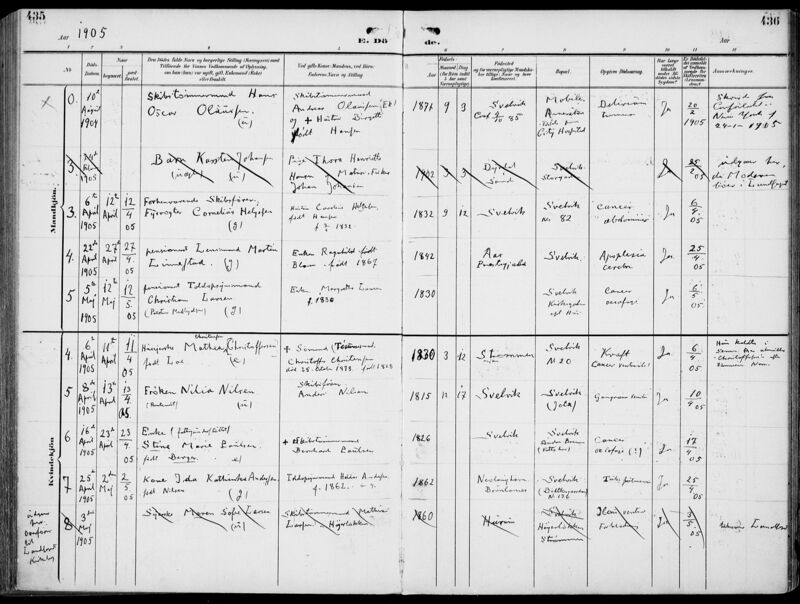 3 Norway Parish Registers, Marriage Records about Dorthe Olsdatter Orhus; The National Archives of Norway: The Digital Archives; Oslo, Norway; (http://www.arkivverket.no/URN:kb_read?idx_kildeid=1264&idx_id=1264&uid=ny&idx_side=-193); Visited:13 Jan 2014 ; Vestfold county, Sande, Parish register (official) nr. 3 (1814-1847), Marriage records 1836, page 424-425; Entry No. : 3. 4 Norway 1838 Land Registers, Christen Jensen; The National Archives of Norway: The Digital Archives; Oslo, Norway; (http://arkivverket.no/URN:db_read/db/35479/14); Visited:30 Mar 2014 ; Matrikkelen 1838; Jarlsberg og Laurviks (Vestfold) county, Sande tinglag (med Strømm); page 14, entry no 136, farm no. 280b & 281. 5 Norway Parish Registers, Death & Burial Records about Dorthe Olsdatter; The National Archives of Norway: The Digital Archives; Oslo, Norway; (http://www.arkivverket.no/URN:kb_read?idx_kildeid=1265&idx_id=1265&uid=ny&idx_side=-298); Visited:13 Jan 2014 ; Vestfold county, Sande, Parish register (official) nr. 4 (1847-1864), Death and burial records women 1851-1852, page 297; Entry No. : 23. 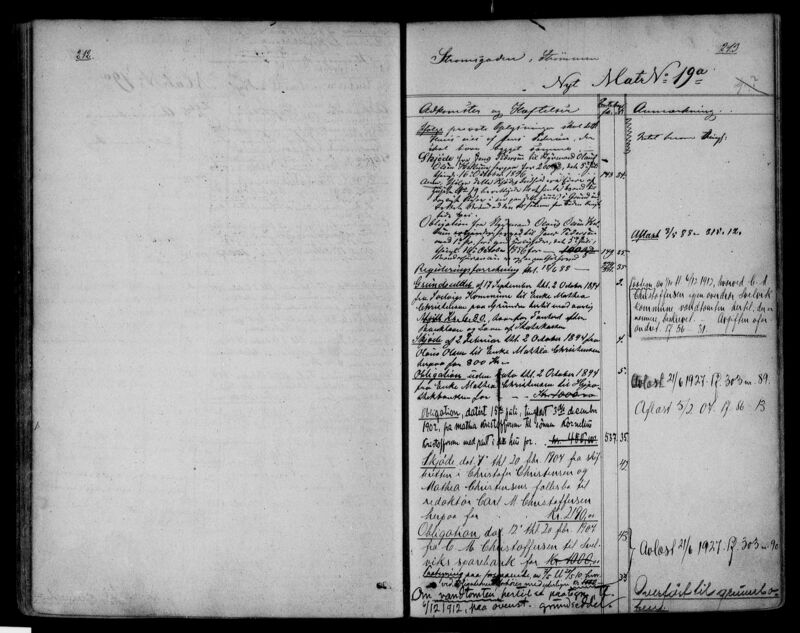 6 Norway Parish Registers, Baptism Records about Mathea Gulliksdatter; The National Archives of Norway: The Digital Archives; Oslo, Norway; (http://www.arkivverket.no/URN:kb_read?idx_kildeid=8123&idx_id=8123&uid=ny&idx_side=-44); Visited:13 Jan 2014 ; Buskerud county, Skoger in Skoger, Parish register (official) nr. 2 /1 (1814-1842), Birth and baptism records 1831, page 87; Entry No. : 11. 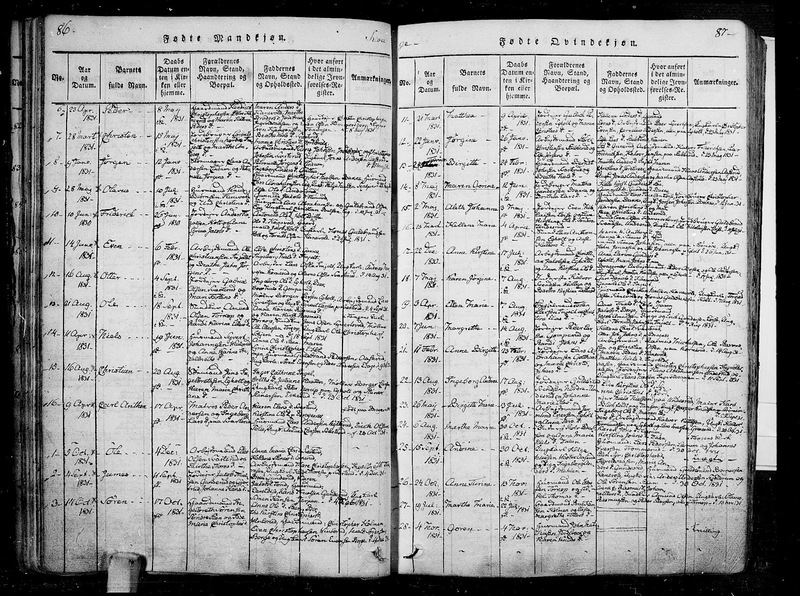 7 Norway Parish Registers, Marriage Records about Christopher Christensen & Mathea Gulliksdatter; The National Archives of Norway: The Digital Archives; Oslo, Norway; (http://www.arkivverket.no/URN:kb_read?idx_kildeid=1095&idx_id=1095&uid=ny&idx_side=-276); Visited:13 Jan 2014 ; Buskerud county, Hurum, Parish register (official) nr. 11 (1847-1860), Marriage records 1857, page 289; Entry No. : 35. 8 Norway Real Estate Registers about House 19a; The National Archives of Norway: The Digital Archives; Oslo, Norway; (http://www.arkivverket.no/URN:tl_read?idx_id=15016&uid=ny&idx_side=-123); Visited:13 Jan 2014 ; Svelvik. Aut. 11.04.1858. S. 3: innholdsfortegnelse. S.5: redgjørelse. S. 7: reg. til register for Svelviks grunde. S.9: alfabetisk register over eiere. S. 47: reister over husene i Svelvik etter matr.nr, pg. : 212-213; cite note on. : Enke. Mathea Christiansen, p 213. 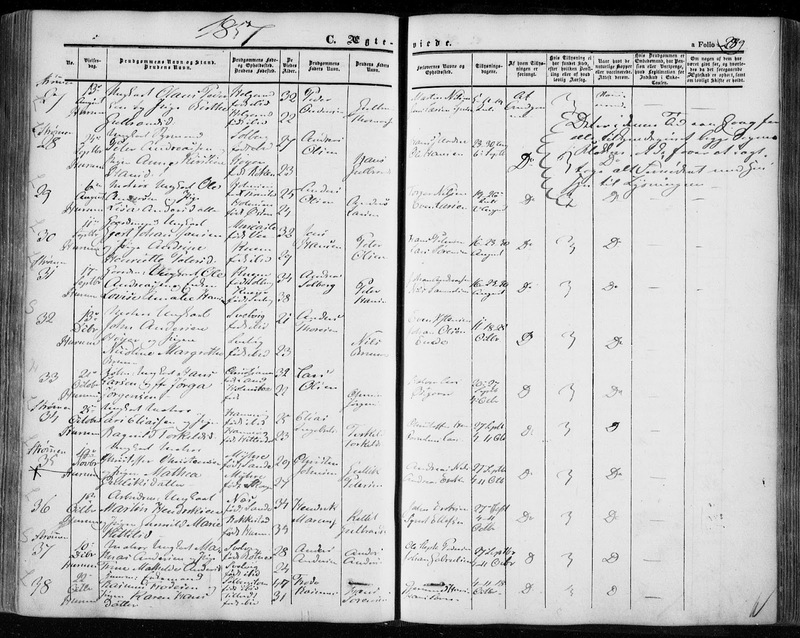 9 1865 Norway Census about Christoffer Christensen; The National Archives of Norway: The Digital Archives (Digitalarkivet); Oslo, Norway; (http://digitalarkivet.no/cgi-win/WebCens.exe?slag=visbase&sidenr=41&filnamn=f60701&gardpostnr=27&personpostnr=164&merk=164#ovre); Visited:13 Jan 2014 ; Vestfold county, Svelvik, Census of Svelvik, Entry No. : 162-167; Family No. : 27. 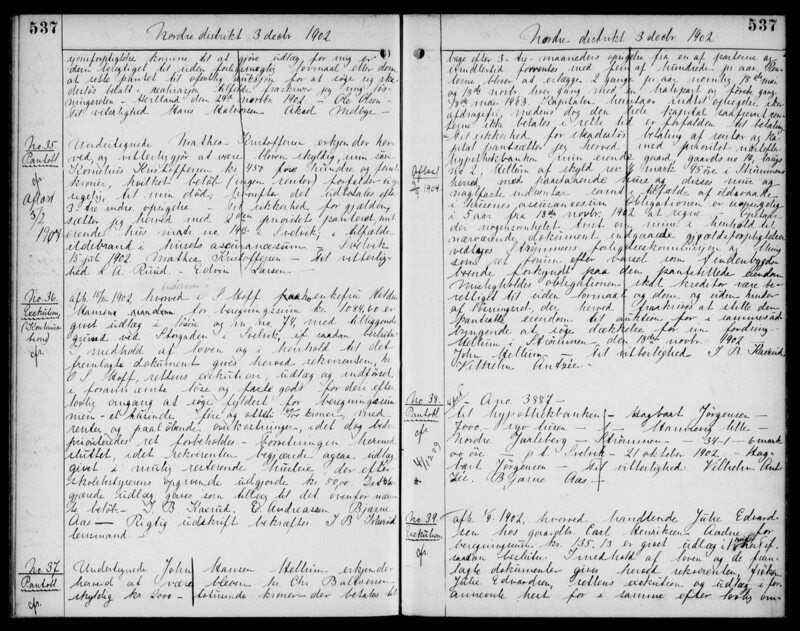 10 Norway Parish Registers, Death & Burial Records about Christoffer Christensen; The National Archives of Norway: The Digital Archives; Oslo, Norway; (http://www.arkivverket.no/URN:kb_read?idx_kildeid=3542&idx_id=3542&uid=ny&idx_side=-180); Visited:13 Jan 2014 ; Vestfold county, Svelvik in Strømm, Parish register (official) nr. II 1 (1878-1899), Death and burial records 1878, page 224; Entry No. : 8. 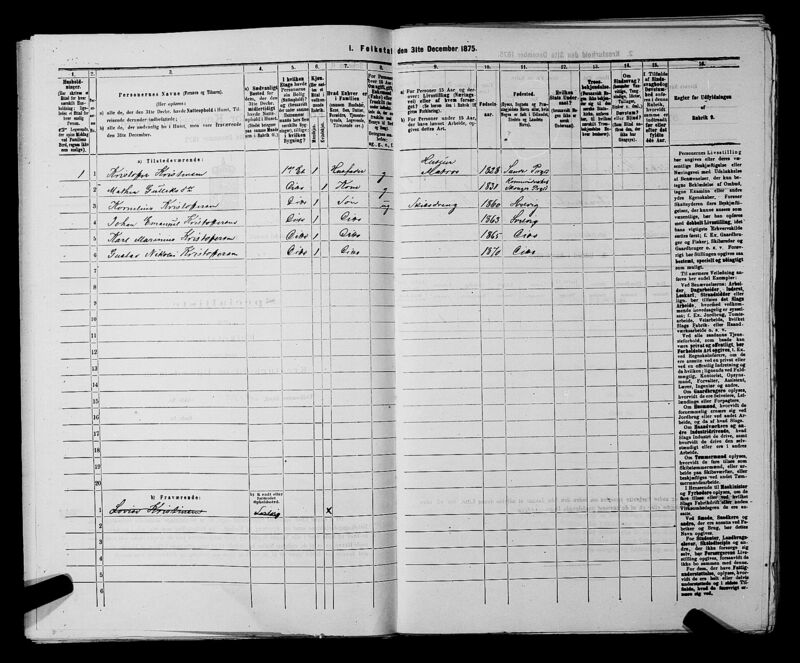 11 1900 Norway Census about Mathea Kristoffersen; The National Archives of Norway: The Digital Archives (Digitalarkivet); Oslo, Norway; (http://digitalarkivet.no/cgi-win/WebCens.exe?slag=visbase&sidenr=2&filnamn=f00701&gardpostnr=28&personpostnr=103&merk=103#ovre); Visited:13 Jan 2014 ; Vestfold county, Svelvik, Census of Svelviken, Entry No. : 103-104; Family No. : 28. 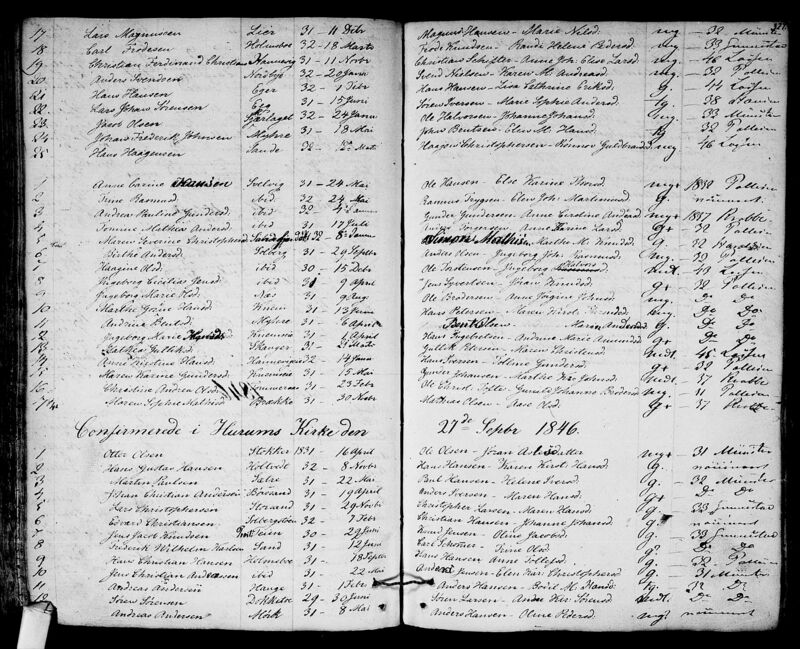 12 Norway Parish Registers, Death & Burial Records about Mathea Christoffersen; The National Archives of Norway: The Digital Archives; Oslo, Norway; (http://www.arkivverket.no/URN:kb_read?idx_kildeid=1328&idx_id=1328&uid=ny&idx_side=-179); Visited:13 Jan 2014 ; Vestfold county, Svelvik in Strømm, Parish register (official) nr. II 2 (1900-1919), Death and burial records 1905, page 435-436; Entry No. : 4.